Christmas can be a fantastic time to spoil the snow-lovers in our life. With so much choice on the market, it can be difficult to know where to start. 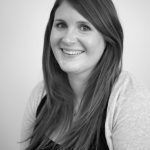 Here at Ski Solutions, we have hand-picked some unique and memorable gifts to treat your loved ones with this Christmas. Make your babies the star of the snow with these amazing, stand-out ski onesies. 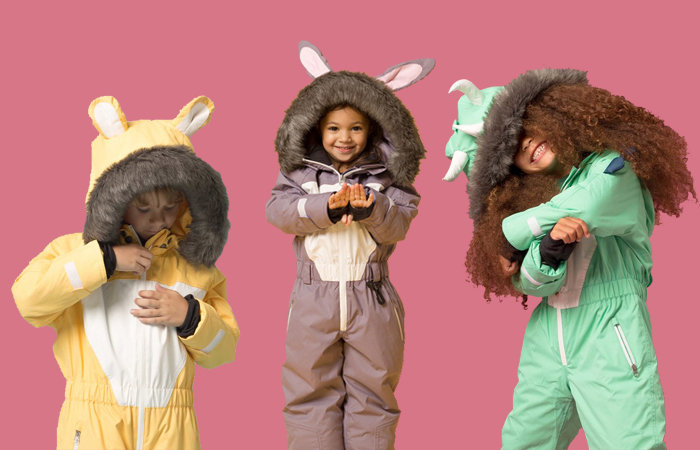 These ‘roarsome’ suits are the perfect way to keep the little ones warm and stylish this Christmas. View the Dinoski website here. 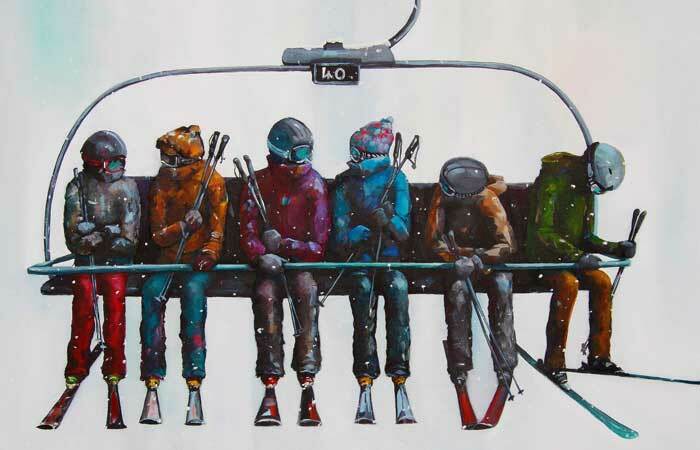 What better way to bring the slopes to your home than with these fabulous mountain inspired art-pieces? View the Gallery Midnight website here. 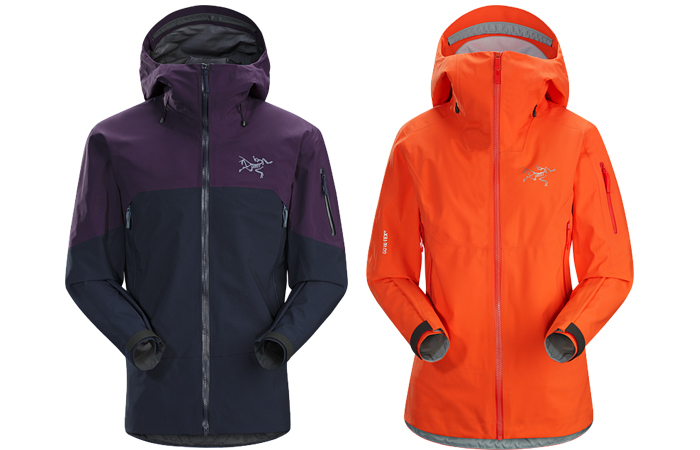 These men’s and women’s GORE-TEX shell jackets are the perfect gifts – flannel-lined for warmth, a helmet compatible StormHood™ and a relaxed fit make this ideal for both skiers and snowboarders. View the Arc’Teryx website here. The ideal gift for any James Bond enthusiast, step into 007’s shoes and explore the filming location of Spectre in the beautiful Austrian resort of Sölden. 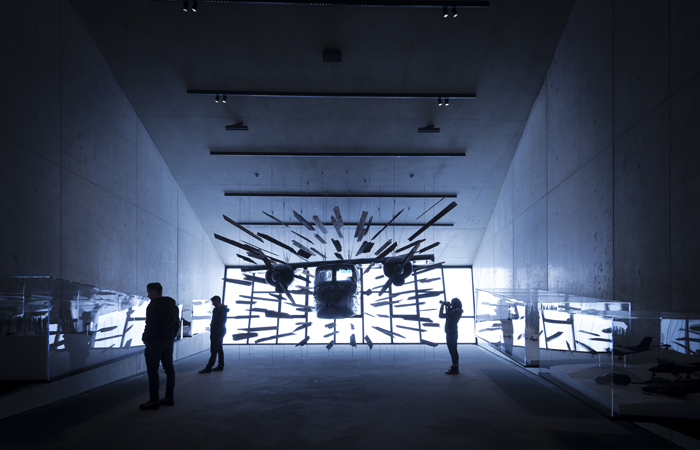 Visit the James Bond Experience website here. Prepare yourself for the winter ski season with a ski lesson like no other. 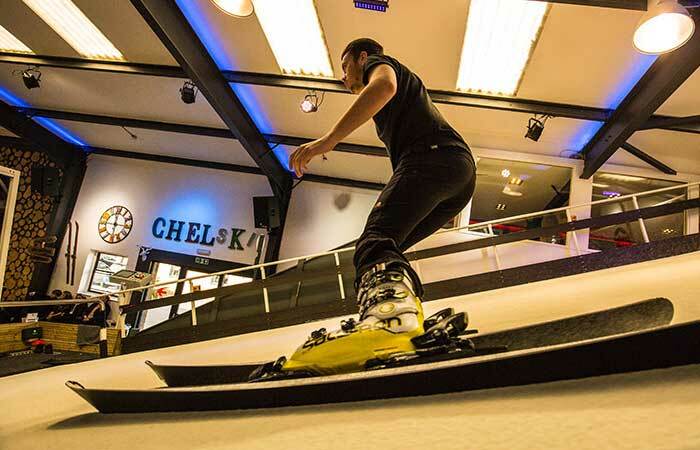 Set in the heart of Chelsea, this indoor snow slope is a great way to get your skiing legs ready before hitting the snow. View the Chelski website here. Combine luxe fashion with great ski wear this Winter and get your hands on Julien Macdonald’s exclusive ski-wear collection with Dare 2b. This stylish collection brings the runway to the slopes. View the Dare 2b X Julien MacDonald collection here. 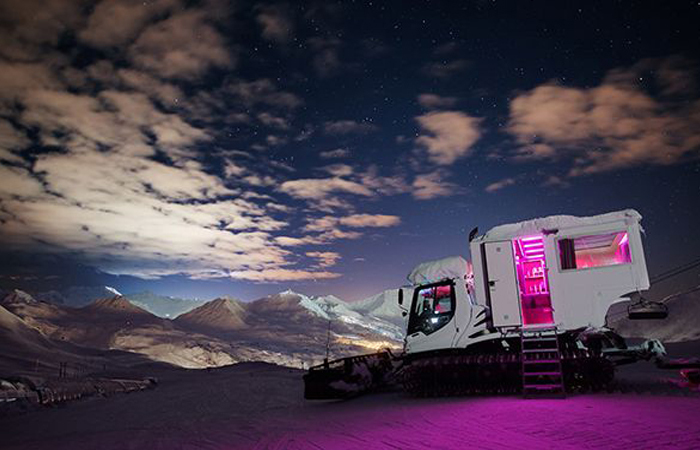 For a romantic trip away, spend a night in a private piste basher under the stars. A perfect, unforgettable experience 2,000m above the French resort of La Plagne. View the Over The Moon experience here. 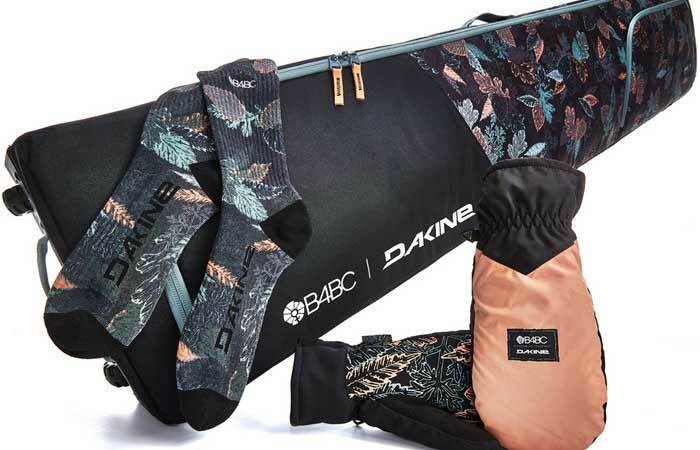 Buy new, stylish snowboard gear and feel good about doing so, the B4BC x Dakine range features hand-drawn prints on their kit and accessories and raises awareness for the Boarding for Breast Cancer charity. View the B4BC Dakine collection here. 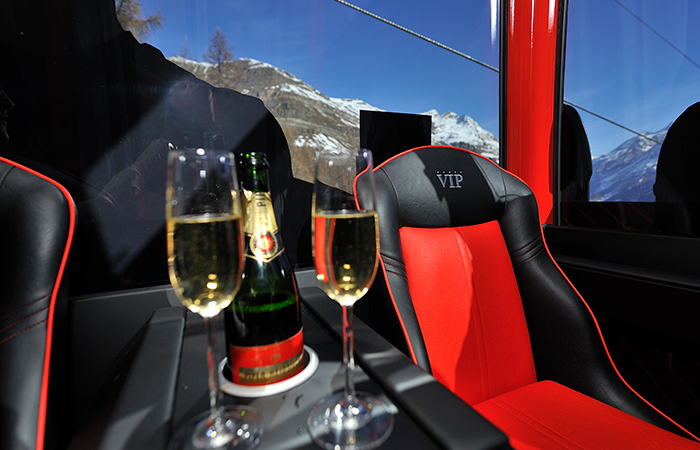 Complete with flowing Champagne and stunning views of the Matterhorn, the VIP Gondola in Zermatt gives you the opportunity to fly to the top of the slopes in sheer luxury. View the VIP Gondola experience here. Fancy treating someone special to a romantic dinner with a twist? 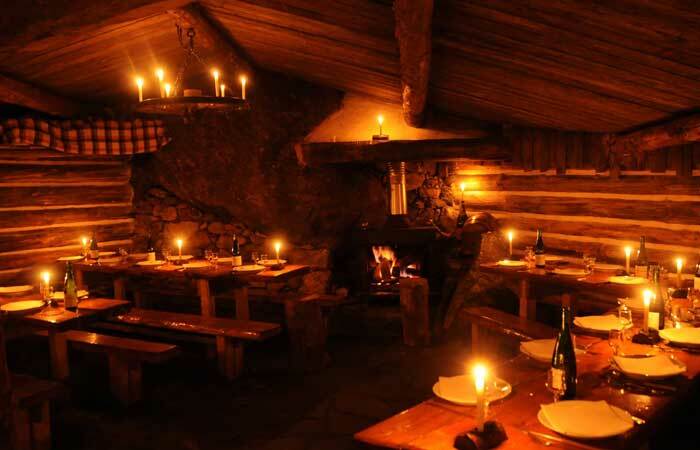 Why not try this fantastic dinner in Courchevel of traditional French food, topped off with an impressive toboggan ride home for dessert? View holidays to Courchevel here.